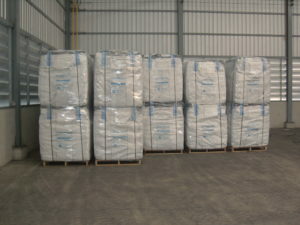 by Deelert Intertrade Co., Ltd.
We are rice husk ash manufacture and producer. 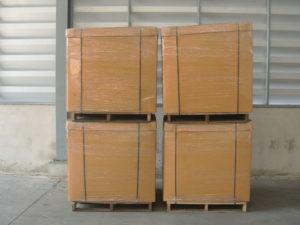 We understand that packing is important for our customer. Packaging is based on our customer’s requirements. Most of our clients request packaging in 5 kg bag or jumbo bag. We use industry standard packaging to ensure our high quality product is protected during shipping and storage. 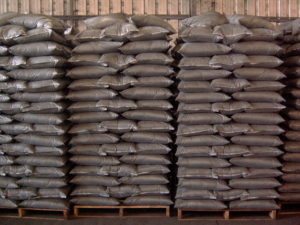 Our customers can select from both new or used Palles and jumbo bags. Pricing is based on the type of packaging and shiping locations. Copyright © 2019 Rice Husk Ash (Thailand). All Rights Reserved. The Gridiculous Pro Theme apply by Hayaak.com.